Graffiti has a certain charm to it. It is mostly because of the hand-drawn elements that some artists have got such a great grasp on that it can look almost digital with its preciseness. 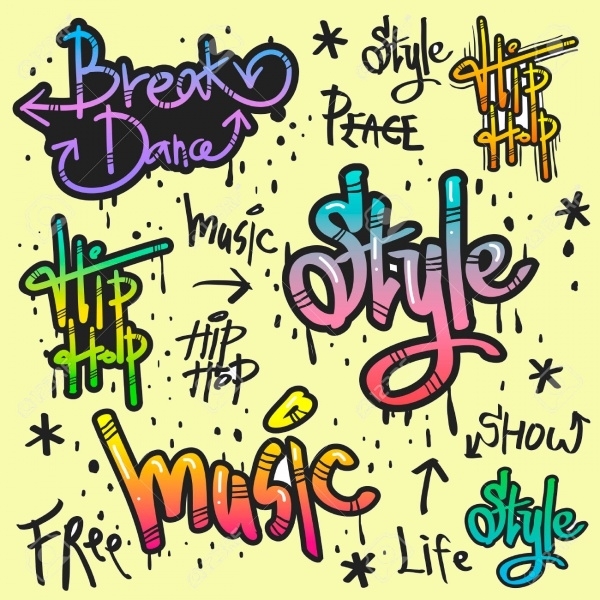 If you are reading this, then you can use the list items from here to practice and develop your graffiti skills. 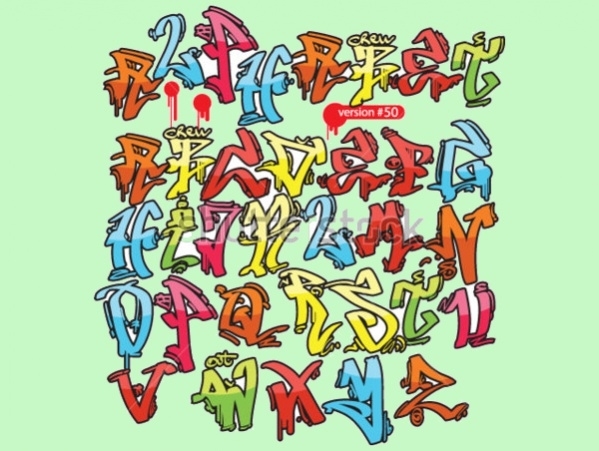 But mostly, these elegant graffiti Alphabet Letters’ collection will help you to create graffiti styled digital designs. Have a look at them and decide for yourself. 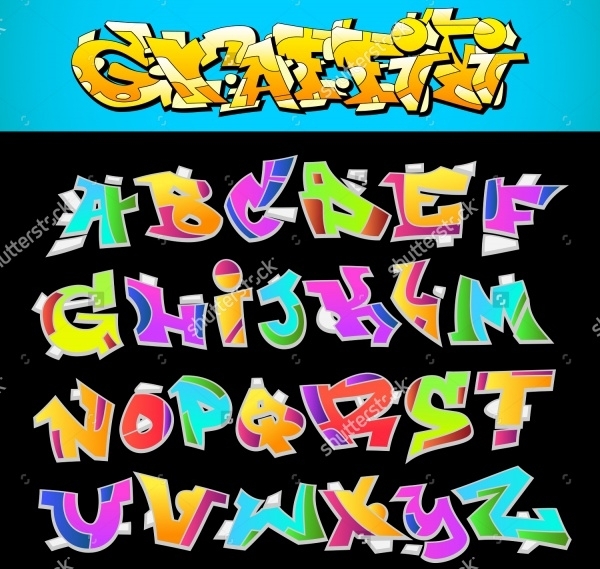 The first one on the list is this Bubble Letters styled graffiti letters that you can download as a free vector illustration and use each letter separately by isolating them. Check them out here. 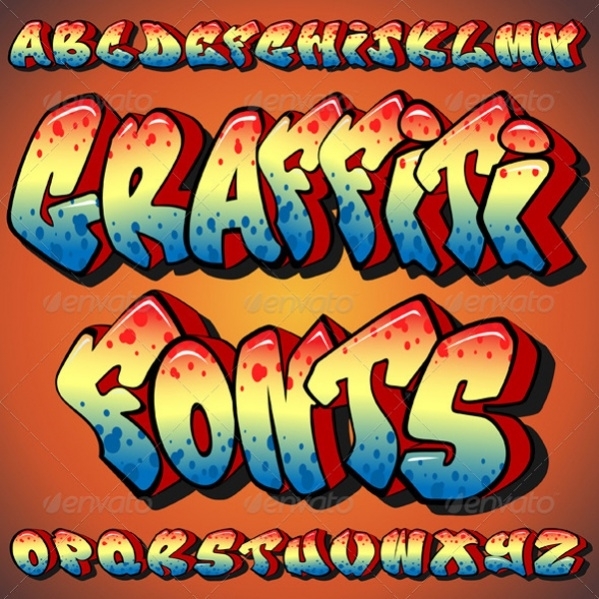 Here is a set of Graffiti Fonts that you can download as a premium pack of the vector illustration that contains each of the English alphabets in all caps. Click on the link below to find out more. 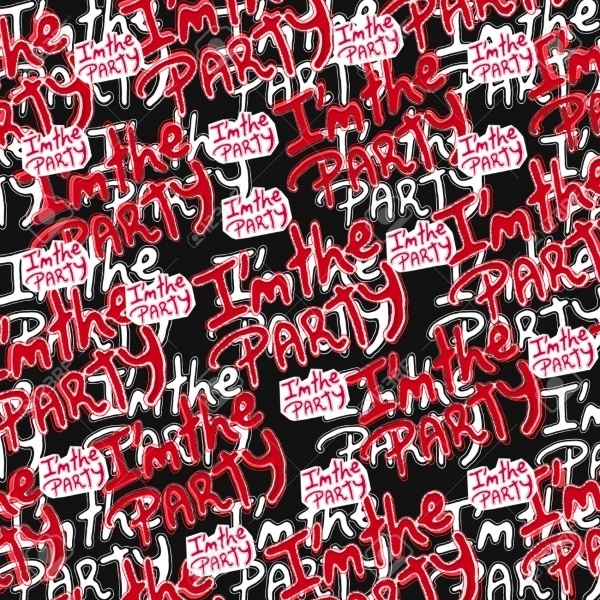 Here is an all caps graffiti English letter collection that you can download as a vector in eps format or as a jpeg image in multiple sizes that have been optimized for web and print projects. You may also see Typography Fonts. Graffiti usually have a lot of ornamental and decorative designs apart from the letters. 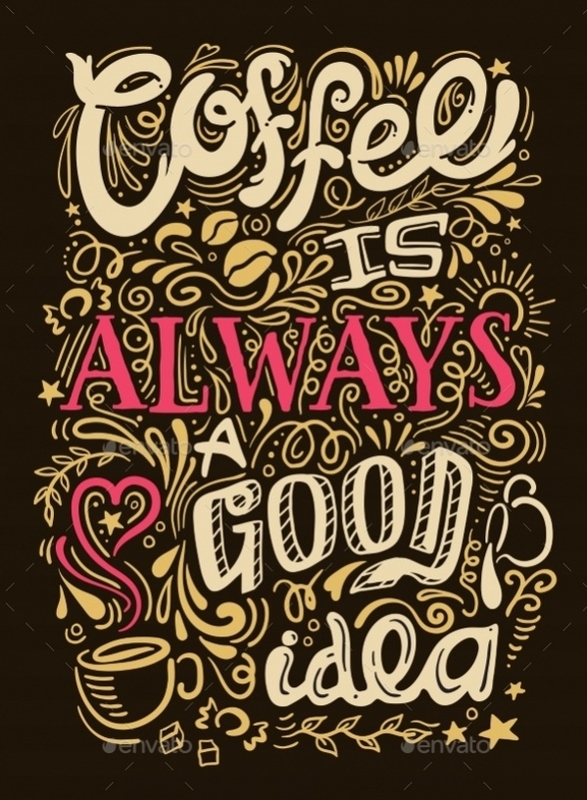 And here is a great design that showcases the use of that decoration style with this graffiti font. You may also see Typography Designs. Check out the download link mentioned below to come across this clipart based alphabets set in colorful designs and artwork. You can download the design file in jpeg format from here. This is another fun glossy calligraphy styled bubble letters similar to the first one on the list. But this one has more of a bubble gum appearance to it and you can download it for free as a jpeg image. Here is a premium vector illustration that will not just provide the English alphabet letter designs but also the numerals that you will find rather useful while working on your designs. 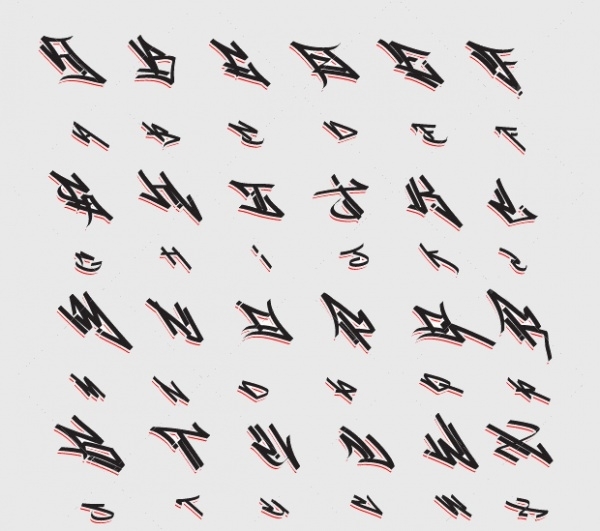 Check out this cool old English graffiti patterned letters that you can download as a tiff file for the typeface. Otherwise, there is the option to download jpeg image as well. 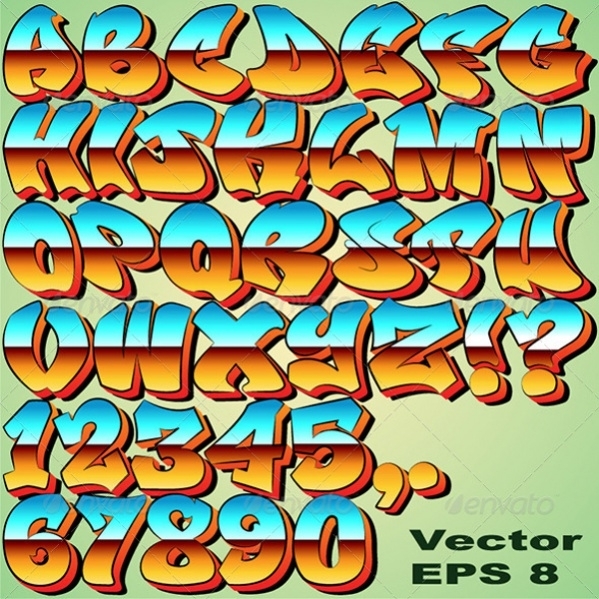 Here is a set of colorful anime styled graffiti letters that you can download as a free stock vector art set in a high resolution and will let you change the size of the characters as per your design requirements. 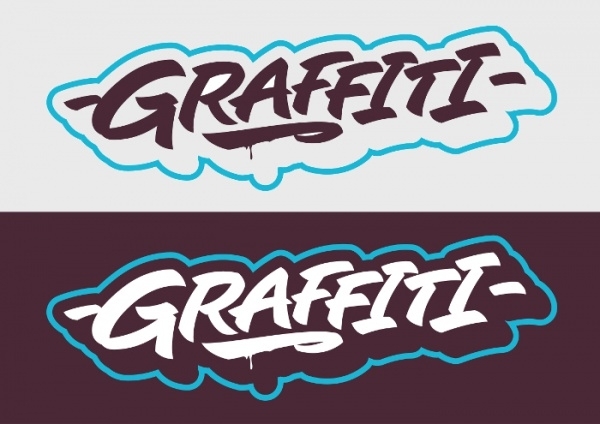 As the designer explains, here are two different styles of graffiti letters that have been created in adobe illustrator. You can download the vector file as a premium design from the below-mentioned link. Here is a rather different design for the letters. 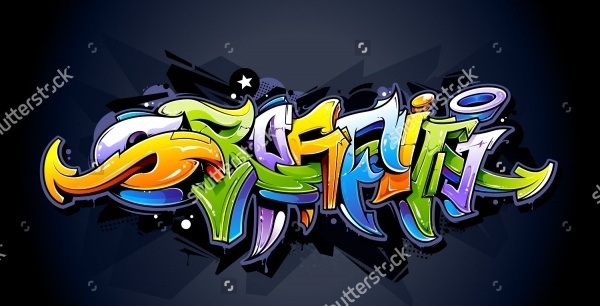 Instead of individual letters, you will find various graffiti styled designs with text and decoration to use as a reference for your design mockup and inspiration. 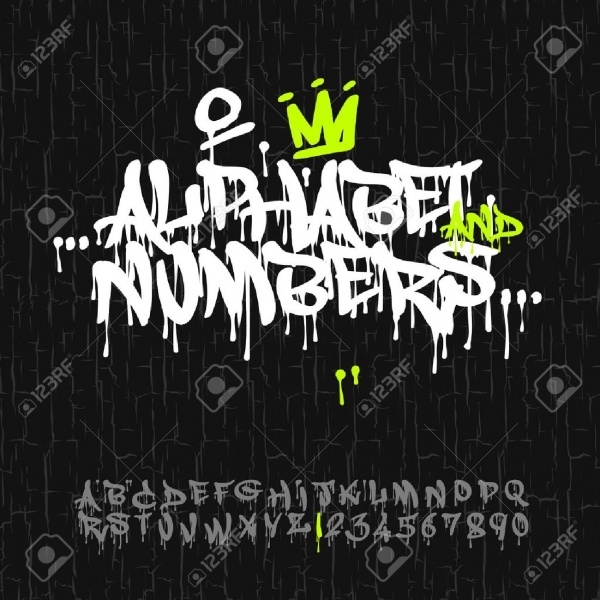 Check out this premium pack of printable letters that will not only provide you graffiti style but also let you edit and customize the existing style of letters. Check out the link below for more details about it. You can add funky colors and neon lights to make it resemble glow in the dark graffiti that you see inside the abandoned houses and architecture. Download the high-quality stock vector illustration from here for free. 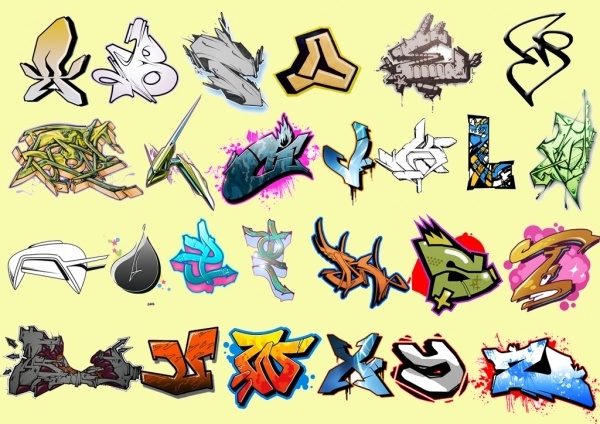 Here is another graffiti alphabet collection available to you as a vector design. You can download the file in eps format from the given link for free and use it for your personal and commercial projects. 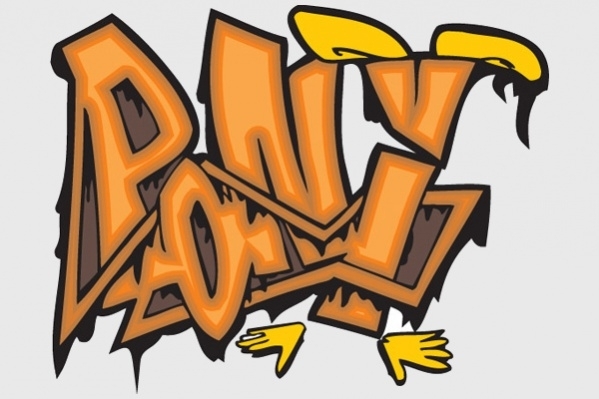 Graffiti is mostly hand drawn and here is a simple hand-styled graffiti letters collection that again is available as a vector illustration for free. Download the high-quality file from the link given below. These graffiti letters are pretty simple to use. And that is why this list has been created for both beginners and experts. They don’t work as a typeface that you use in TTF format, but rather as any other clipart or vector would work. You will have to isolate each of the characters from the vector file using any selection tool from your editing software. Once you have done that, you will probably have clipart of each of the characters that you can place in your design in an order to make it a meaningful text. Download and play around with the free ones first to get a better understanding of it. 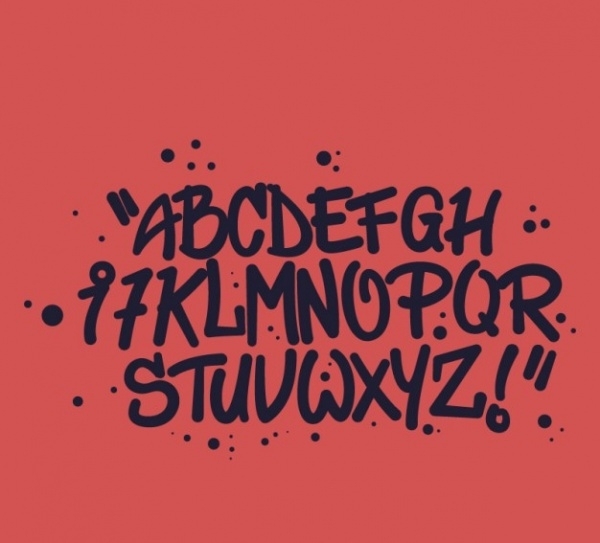 You might have noticed that these graffiti font letters and alphabets are all available as a vector. And the reason behind that is that with vectors you don’t have to worry about the design size as it lets you resize without losing the design quality. 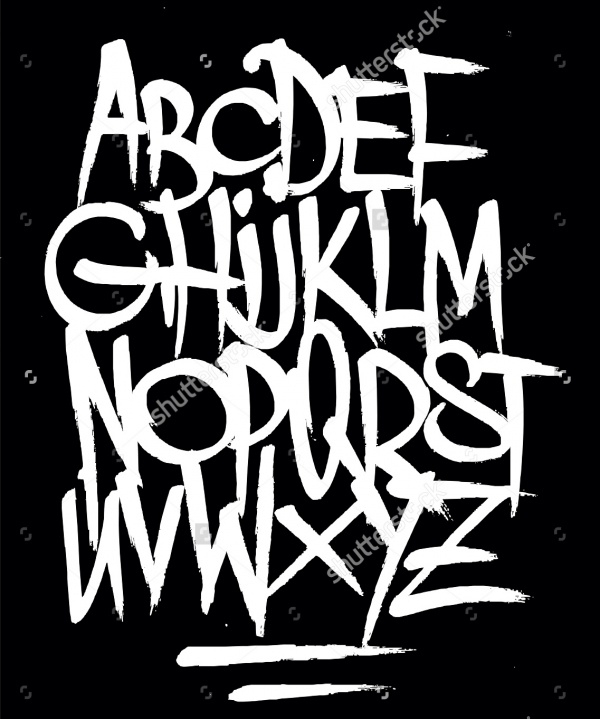 Similarly, you can use these graffiti letters as inspiration and mockup for designing your own letter set. You may also see Typography Vectors.